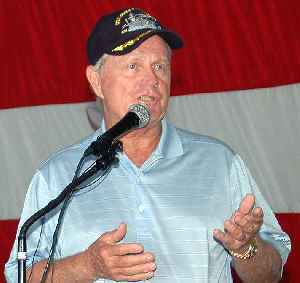 Jack William Nicklaus, nicknamed The Golden Bear, is a retired American professional golfer. Many observers regard him as the greatest golfer of all time. 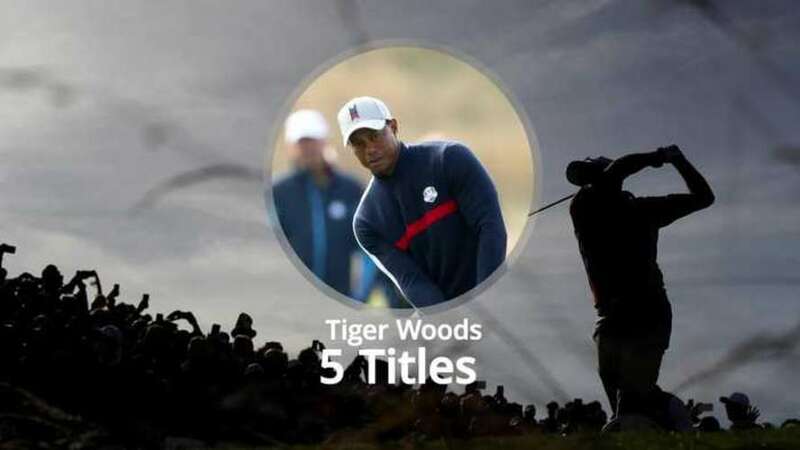 During a span of more than 25 years, he won a record 18 major championships. Nicklaus focused on the major championships—Masters Tournament, U.S. Open, Open Championship and PGA Championship—and played a selective schedule of regular PGA Tour events. He finished with 73 victories, third on the all-time list behind Sam Snead (82) and Tiger Woods (81).